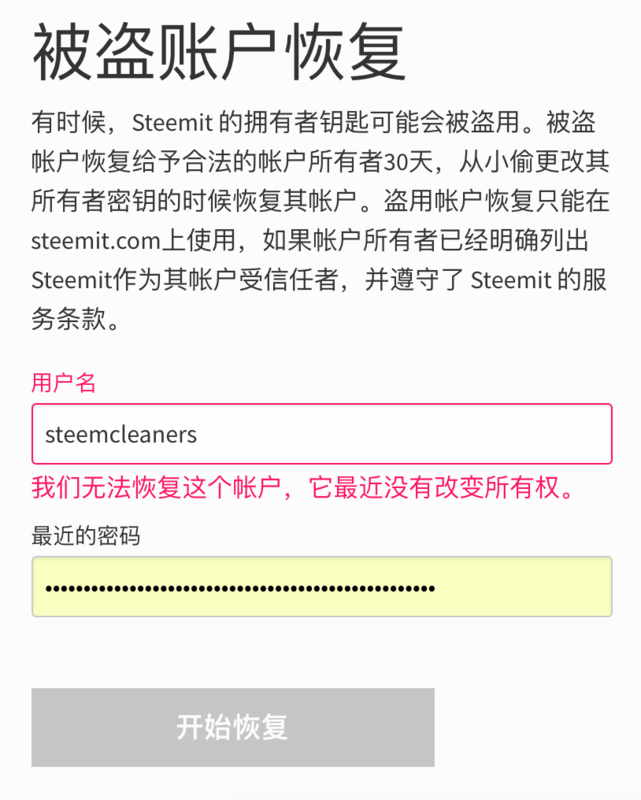 @steemcleaners 团队的账户 (包括 @guard 和 @plentyofphish) 会踩骇客们发布的所有的恶意评论，尽全力把这些账户的威望踩成负数. Recovery account: 本例子中为 @steemmonsters . 必须通过这个账户作为受托人账户 (Trustee Account)来重置你的密码.